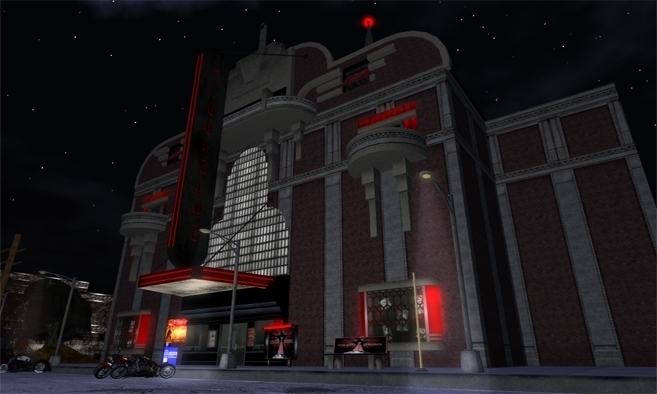 Established in 2009, Club Zero is one of Second Life's favorite underground venues. Club Zero is well known for a friendly, diverse, relaxed atmosphere and world-class DJ's. Owners Musette Demonia and Hazard Fizzle welcome all to experience a bit of renaissance Chicago while listening to wicked beats and good conversation. Leather friendly, straight accommodating, LGBTQ encouraged, d/s welcome!